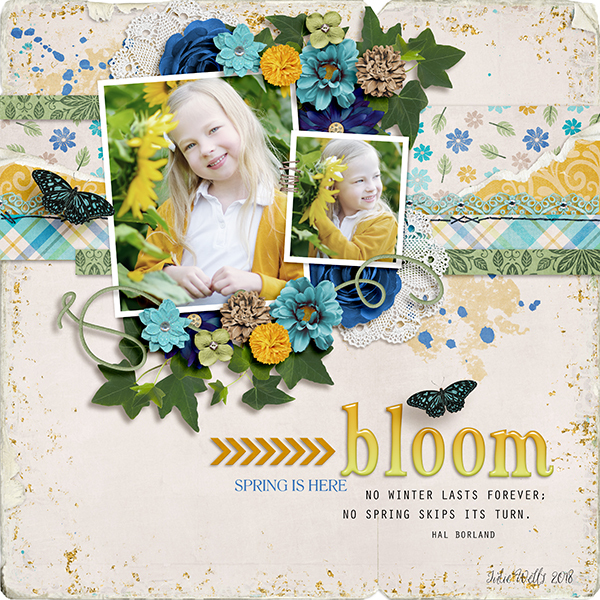 Geared toward those who love single photo layouts, this is the perfect set for making your layouts shine! 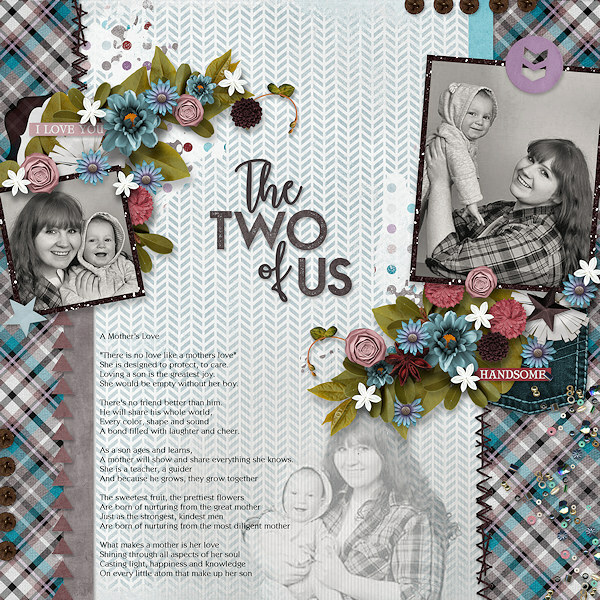 Singular Set #1 Templates by Aimee Harrison are PU/S4H/S4O/CU. 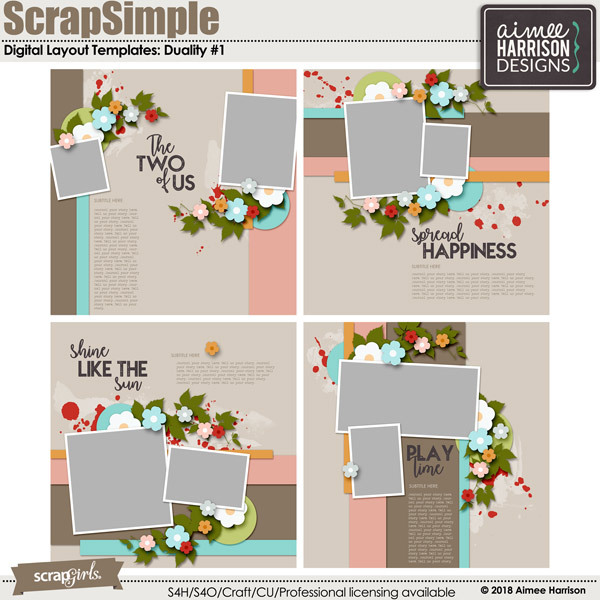 Simply #3 Templates by Aimee Harrison are PU/S4H/S4O/CU. 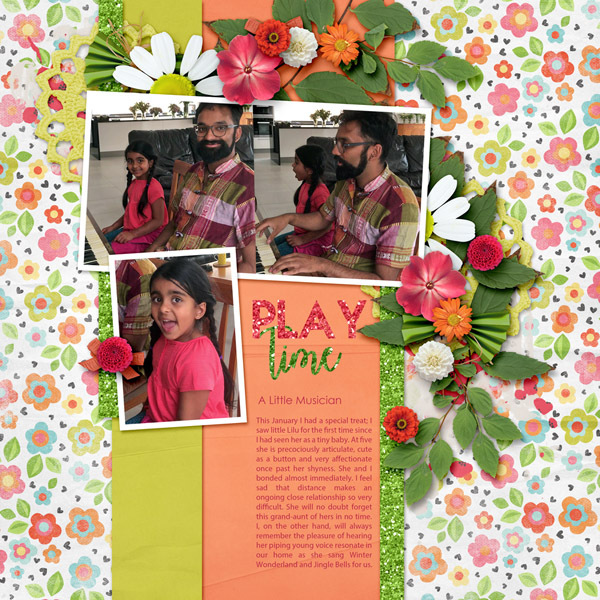 Word Up #3 Templates by Aimee Harrison are PU/S4H/S4O/CU.